Since discovering Pulse Emitter’s work a few years ago, I’ve become a huge fan. His music is very calming and beautiful. The best Pulse Emitter productions really transport you into a much more serene headspace. So anytime there is a new release from him I buy it instantly. After his spectacular “Aeons” LP on Aguirre, I have felt his last few releases have been a bit disappointing. While they certainly were not bad, they did not feel as complete or polished as the proceeding releases. Simply put, they were good, but not great. Well that certainly cannot be said about his new album, “Alien Vacation”. I would definitely rank this up there among his best productions. In particular, what I really like about it is the way he incorporates some drums and other instruments. It adds an interesting dimension to his sound, with “Shamanic Pictographs” being a real standout. 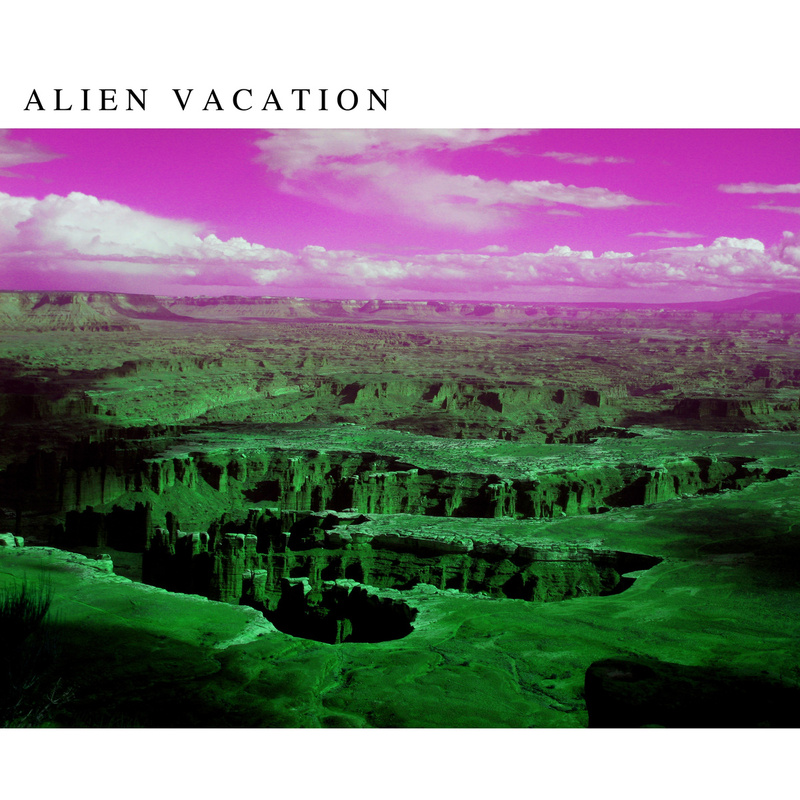 So for old Pulse Emitter fans and people new to his music, “Alien Vacation” is highly recommended.